The new business moving in, Wonderville, is an independent arcade started by a collective called Death by Audio Arcade. They hope to keep the venue’s charm and build a strong community and it will continue to be a bar and event space. In a month’s time, the noise-spattered floor will become something else again, replaced by lines of video games in decorative arcade cabinets, operated by the new owners. 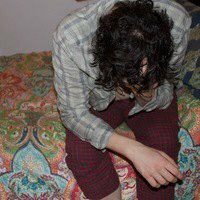 The collective, as its name might indicate, is where he confines his indie, DIY material and in that capacity he is joined by Stephanie Gross, his fiance and a city bureaucrat who has made a personal mission of putting alternative spaces into the legal light of day. Despite the loud and notable losses that marked the first half of the past decade, the concrete churn of gentrified towers taking the place of community centers, Gross is hopeful and is among those who think that recent developments like the appointment of Night Mayor Ariel Palitz and the repeal of the fine-inducing Cabaret Law bode well for the future of Bushwick’s nightlife. At one point, Kleback lived in the lofts on the top floor of Death By Audio and the Death By Audio Arcade. 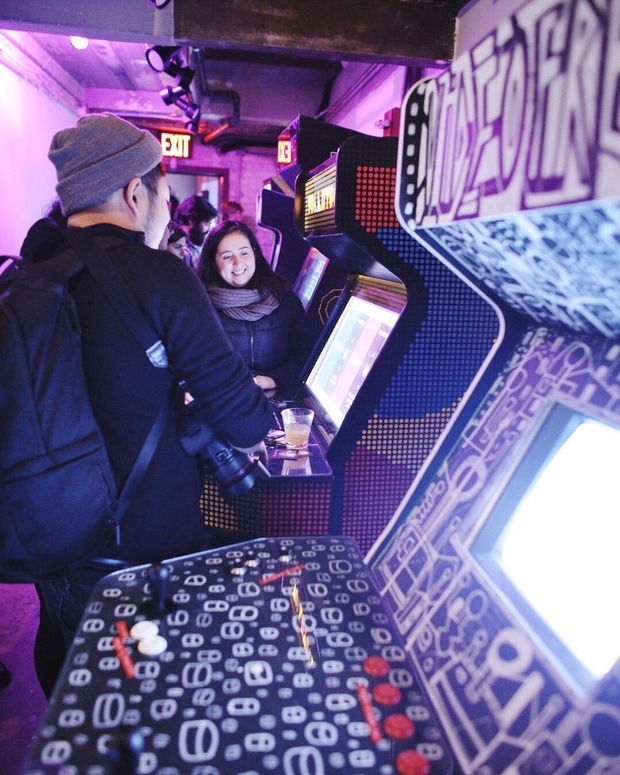 The arcade was at the iconic Williamsburg music venue, until it had been shut down by to make room for Vice Media in 2014. He had made arcade cabinets that stocked Pac Man and the like. Since leaving the space, however, he got hip with the city’s indie game community. 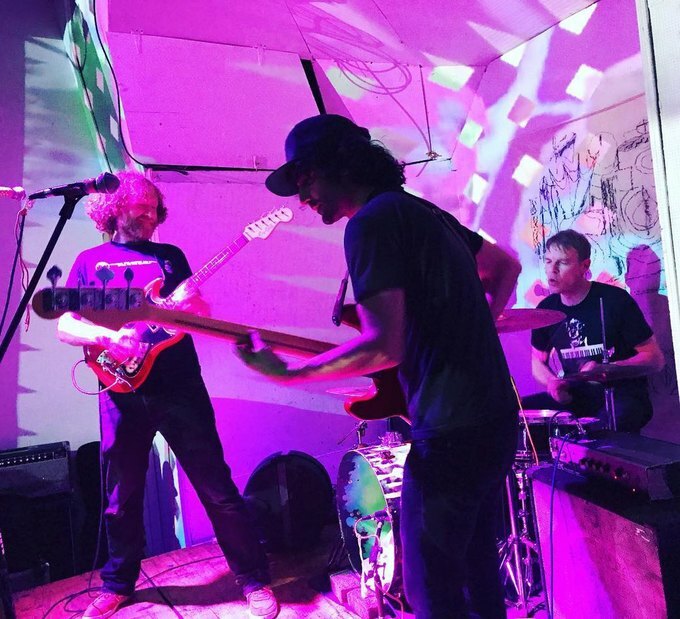 Since then the collective has been featured at gallery shows at likeminded Bushwick venues like Elsewhere and Silent Barn, another DIY venue that shuttered last year. Such precariousness is probably why Kleback and Gross begun looking for a space of their own. They had learned a year ago that Rachel Nelson, who runs Secret Project Robot along with husband and co-director, Erik Zajaceskowski, were looking to move from their project’s latest space at 1186 Broadway and Kleback followed with a Kickstarter that had the aim of taking over the space and turning it into Wonderville Arcade, which managed to raise $100,000 for the move. Courtesy of Secret Project Robot. Kleback and Gross say they intend to change very little about the establishment that Nelson had crafted in the last two years. DIY music show at SPR, via Instagram. The art on the walls and the dense low-lit ambiance will remain, ditto the backyard, the liquor license and the sound system; no remodeling projects are planned and they hope to keep much of the staff as possible. 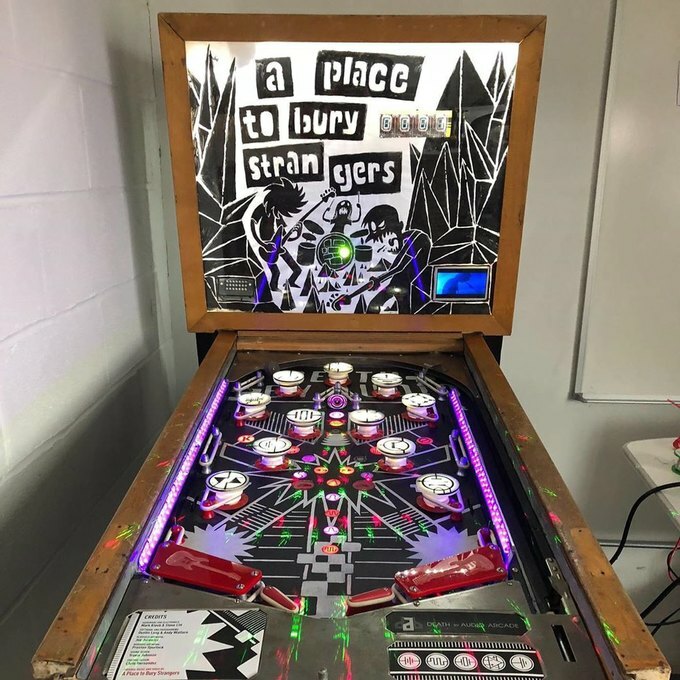 The major change is at the project’s center, where indie noise acts like Coagulative Necrosis will be replaced by lines of elegantly designed gaming cabinets, which was lent itself comparisons to the Brooklyn-based Barcade brand. Courtesy of Death By Audio Arcade. 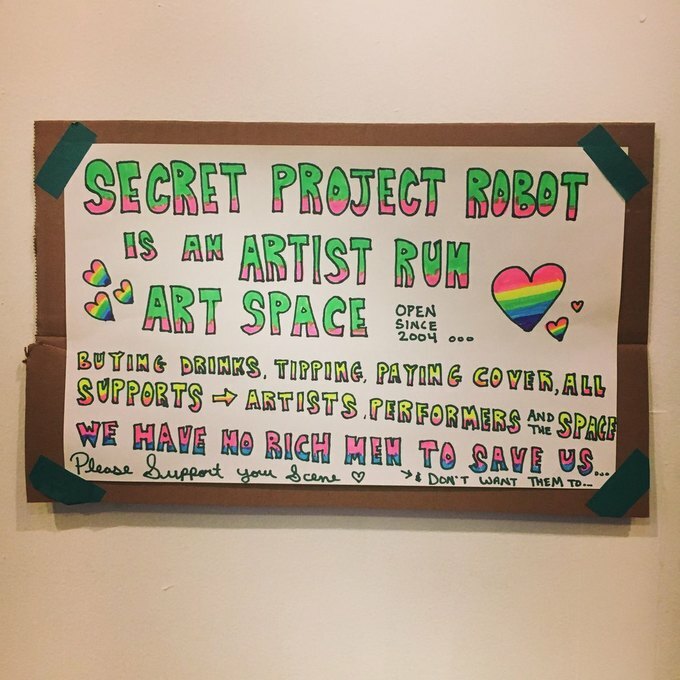 Secret Project Robot will stop running 1186 Broadway at the end of April. 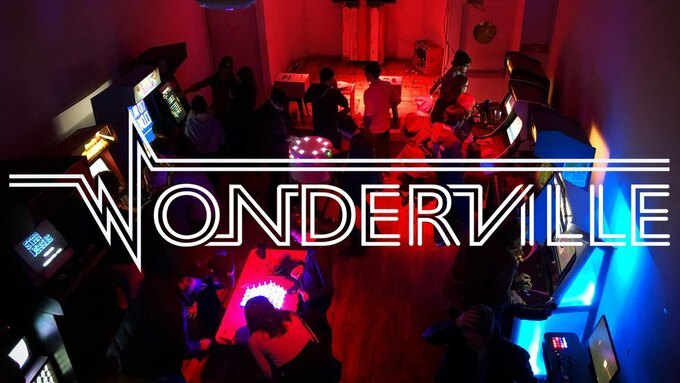 Wonderville will begin programming events In May with a full launch planned in June. Cover image courtesy of Death by Audio Arcade.